Rename mp3 files from id3 tags sort files Move them to folders, named by extensions. 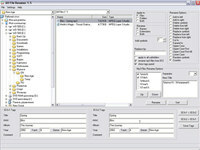 All File Renamer is an utility that works under windows xp, windows vista, . It is Free so you can download it and share it with your friends. Estimated download time for All File Renamer on a common adsl connection is less than a minute. 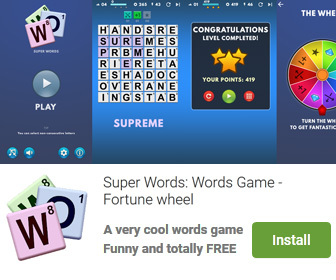 Version 1.5 was released three thousand five hundred sixty four days ago by Aleksei Taranov. Click the green download button to download it now.